Major apologies for the disappearing act last week while I was in Paris. It’s starting to seem like a bad joke now that my computer flakes on cue whenever I travel overseas. Thank you all so much for your very helpful and much-appreciated suggestions to my last post! 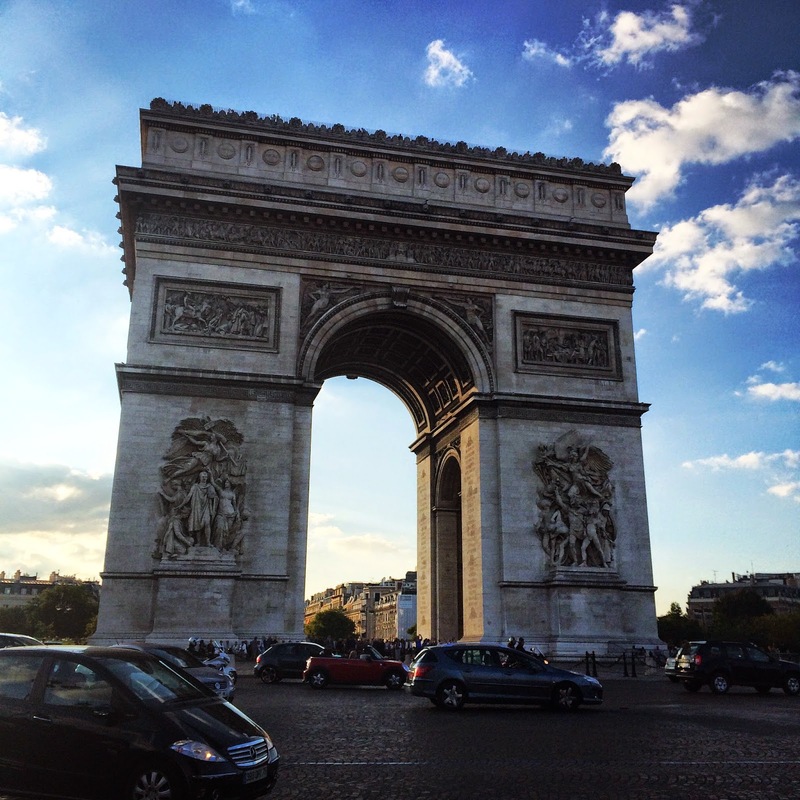 Here are a few snippets of what we did on our Parisian adventure – much more to come! 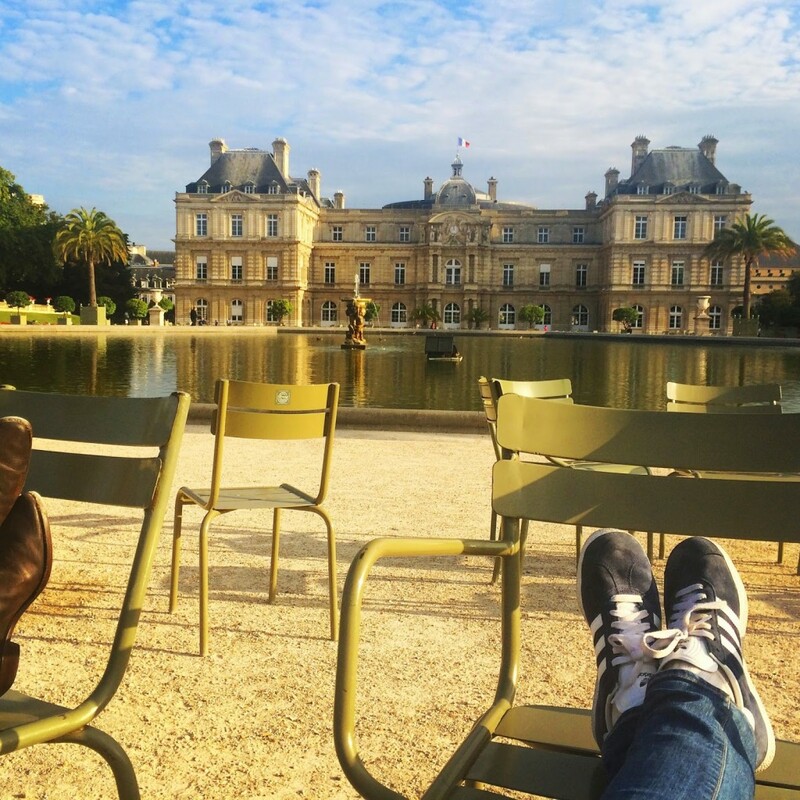 Lounging fountain-side in the Jardin du Luxembourg (my favorite park in Paris) with Coca-Light and pain au chocolat in hand. 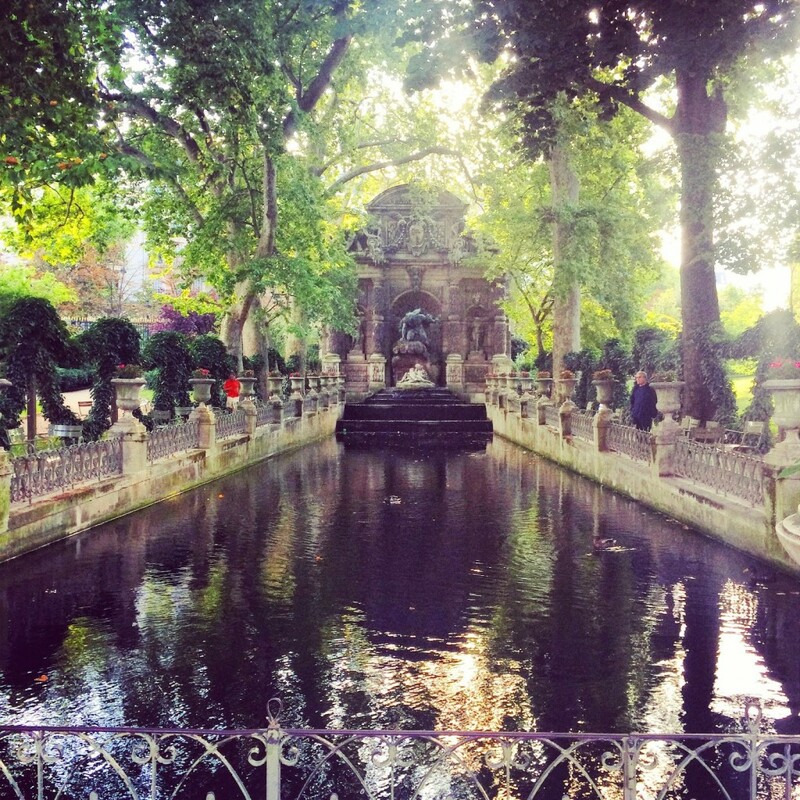 The Medici Fountain, another stunning spot in Jardin du Luxembourg. 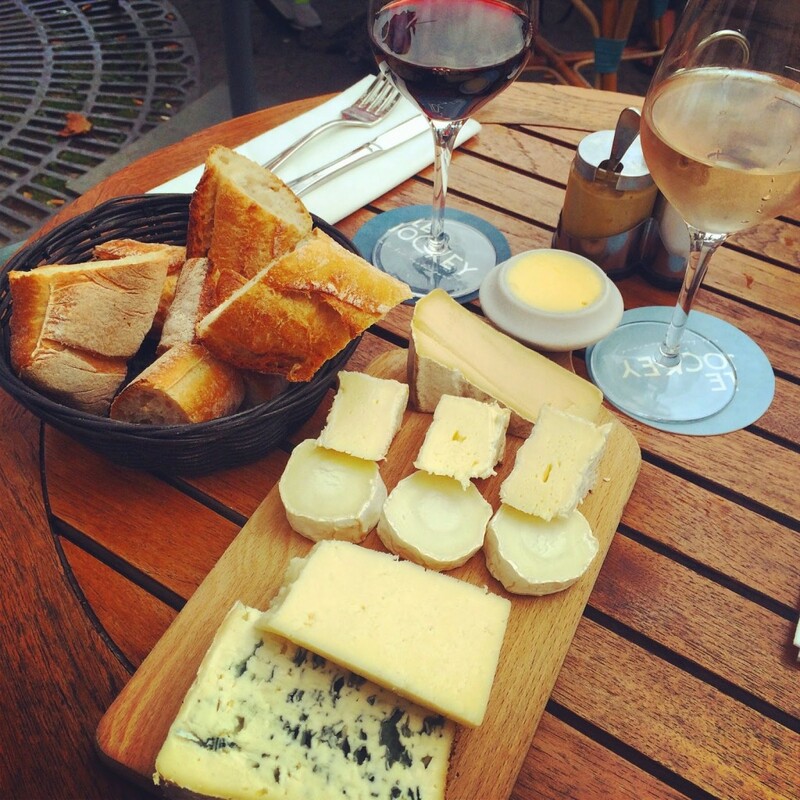 A bountiful and delicious cheese plate at Le Jockey. 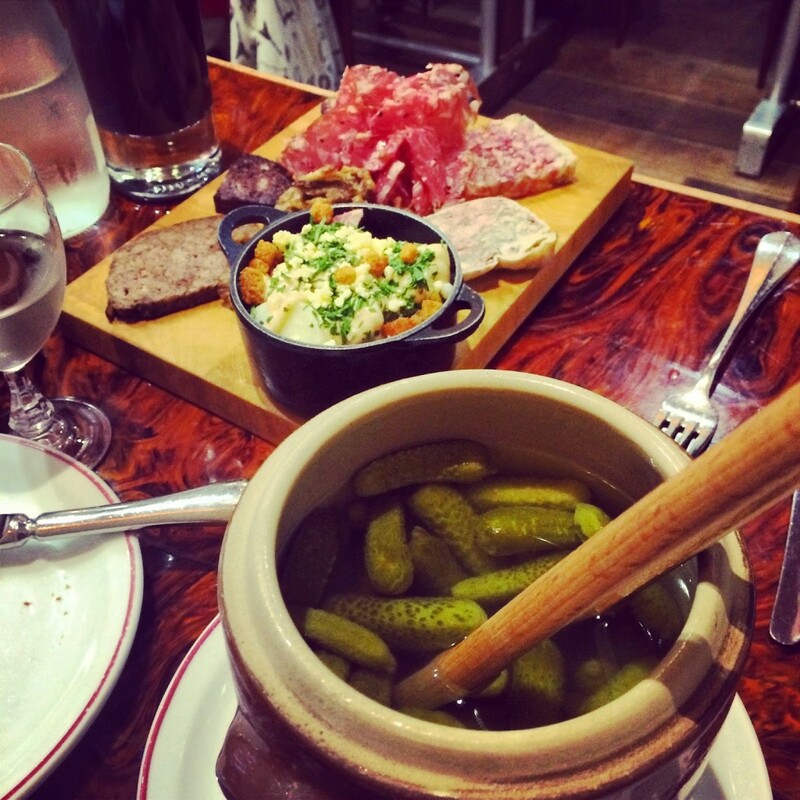 The charcuterie platter that dreams are made of, complete with cornichon jar, at L’Assiette. 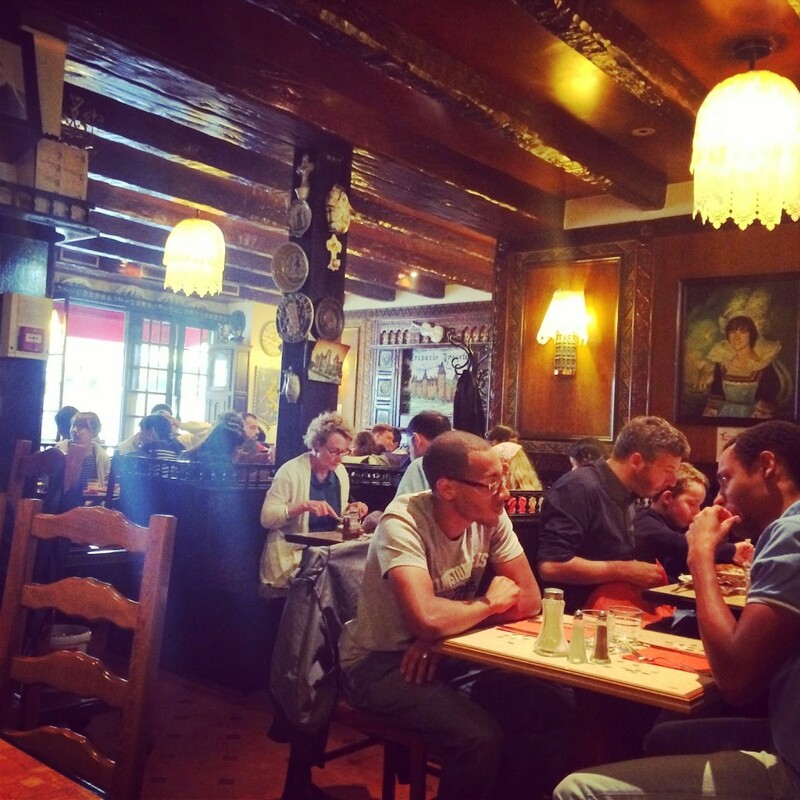 Fabulous Brittany-style crepes and decor at Crêperie Josselin. 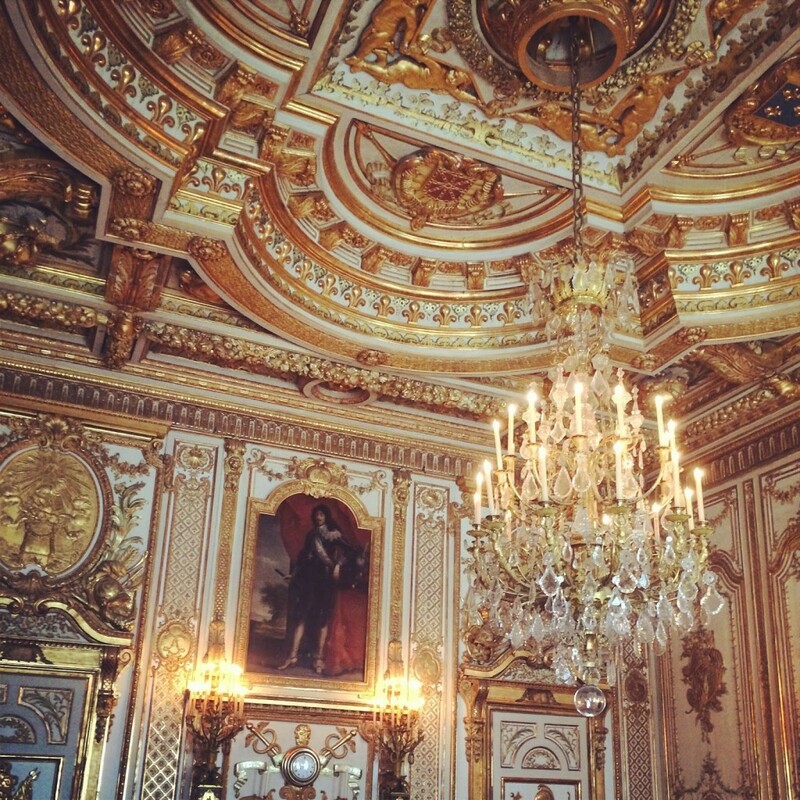 Gilded ceilings in the King’s apartment at Château de Fontainebleau. 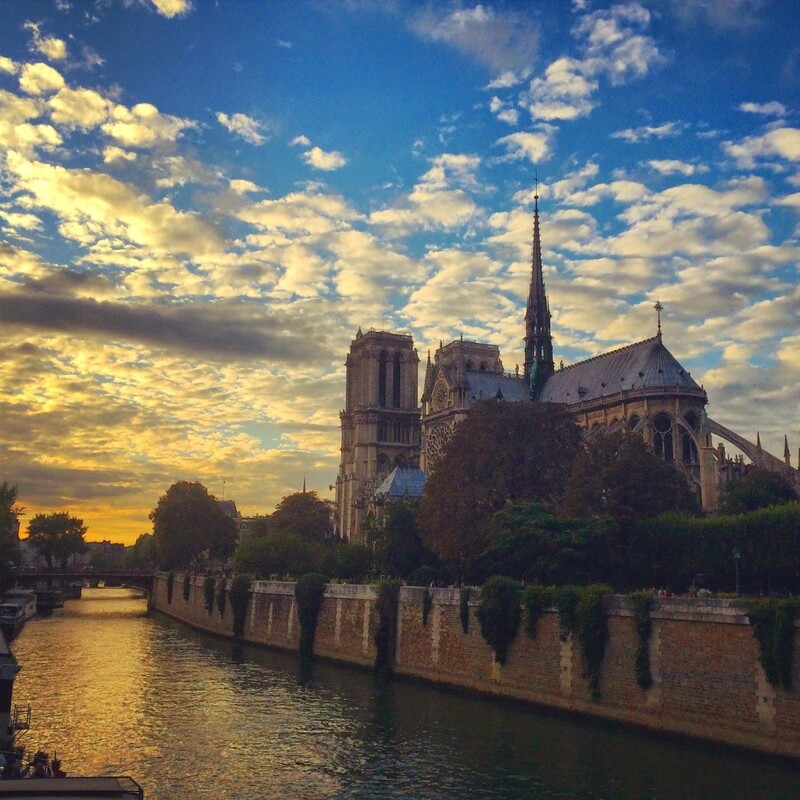 Sunset walk by Notre Dame – ridiculous right? 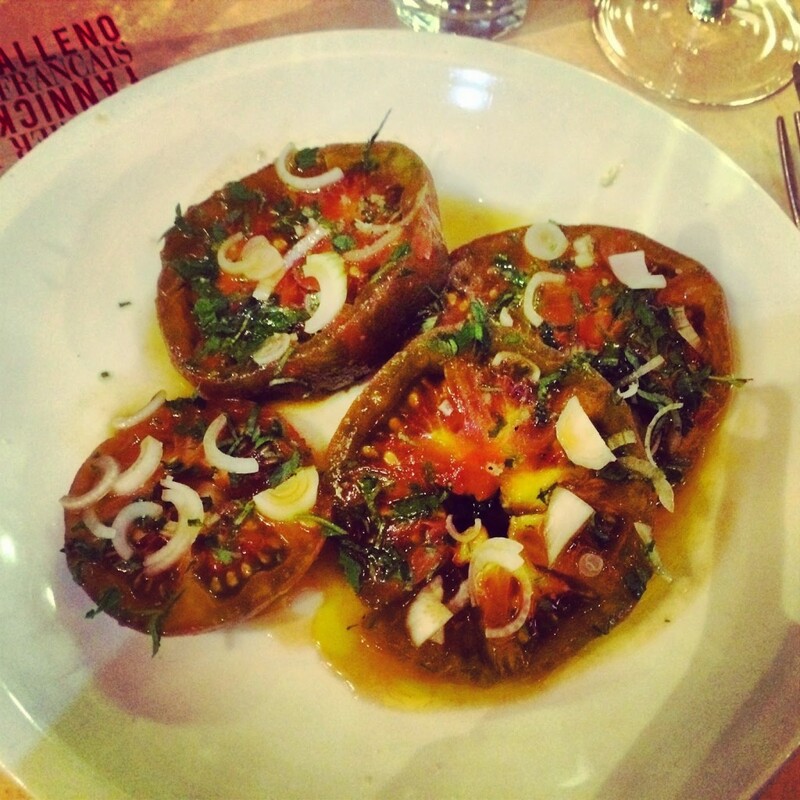 A perfect start to our meal at Le Terroir Parisien, one of our favorite meals in Paris. 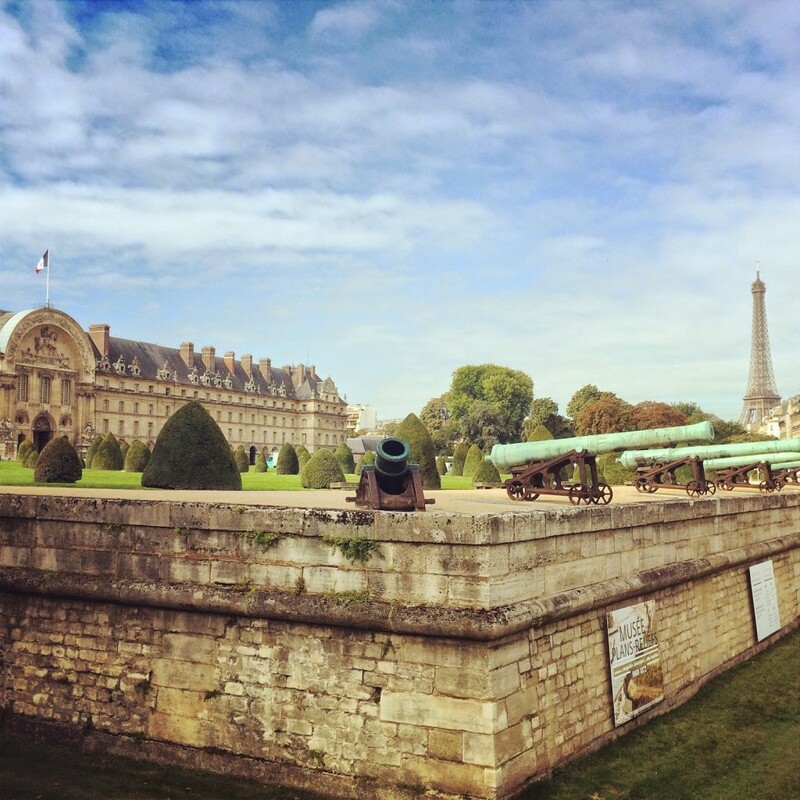 Musée de l’Armée/Hôtel des Invalides – an incredible museum where one can literally spend an entire day (or more) looking at halls upon halls of armor and Game of Thrones-style plan-reliefs. A nighttime stroll by Île de la Cité. 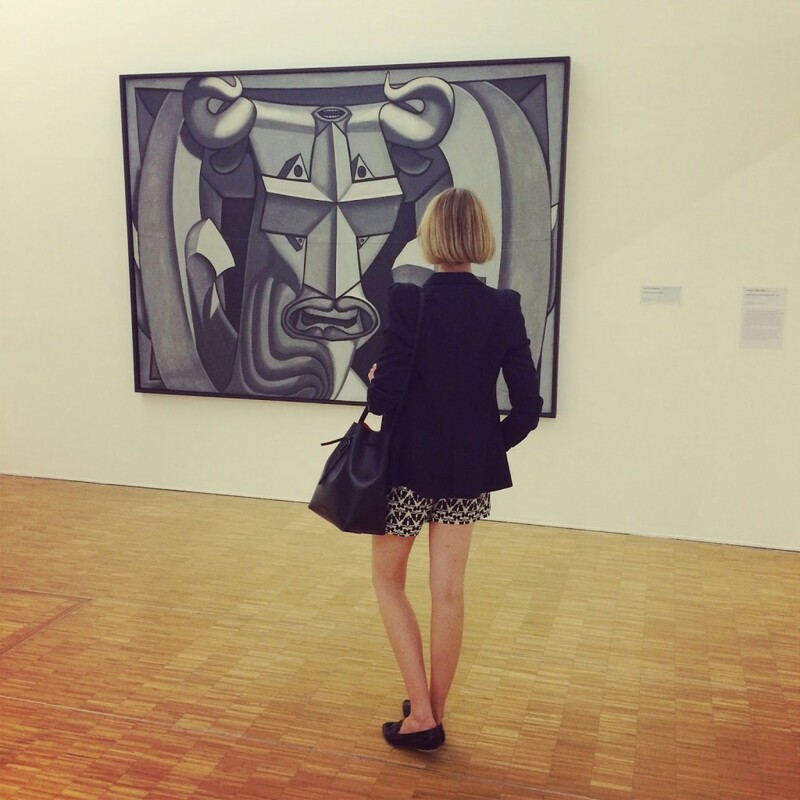 Deep pondering at Centre Pompidou, wearing Zara blazer and loafers, Cartonnier shorts (last seen here), and Mansur Gavriel bag. 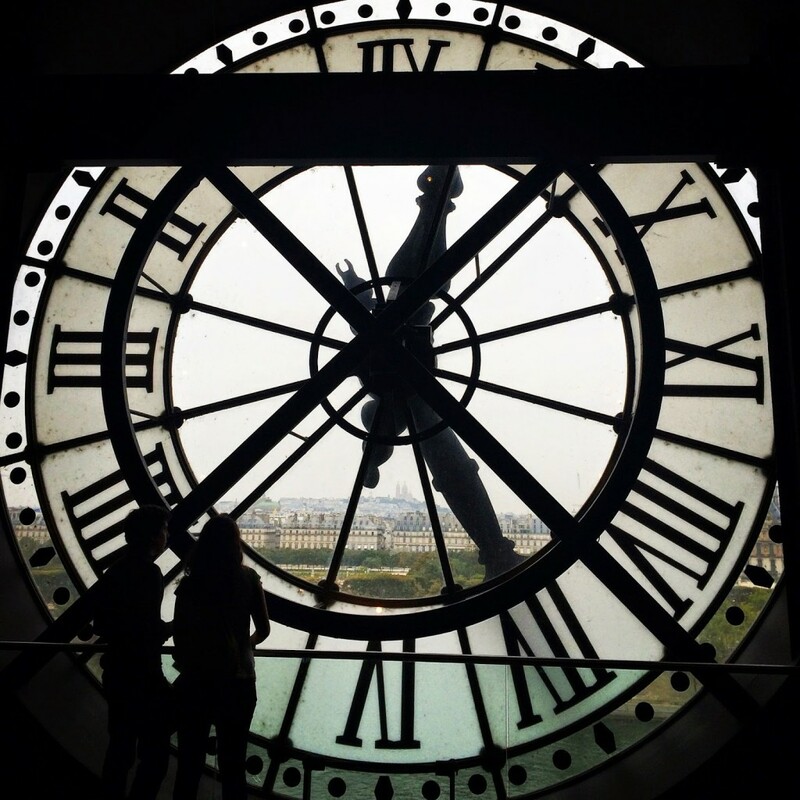 View from behind the clock at Musée d’Orsay. 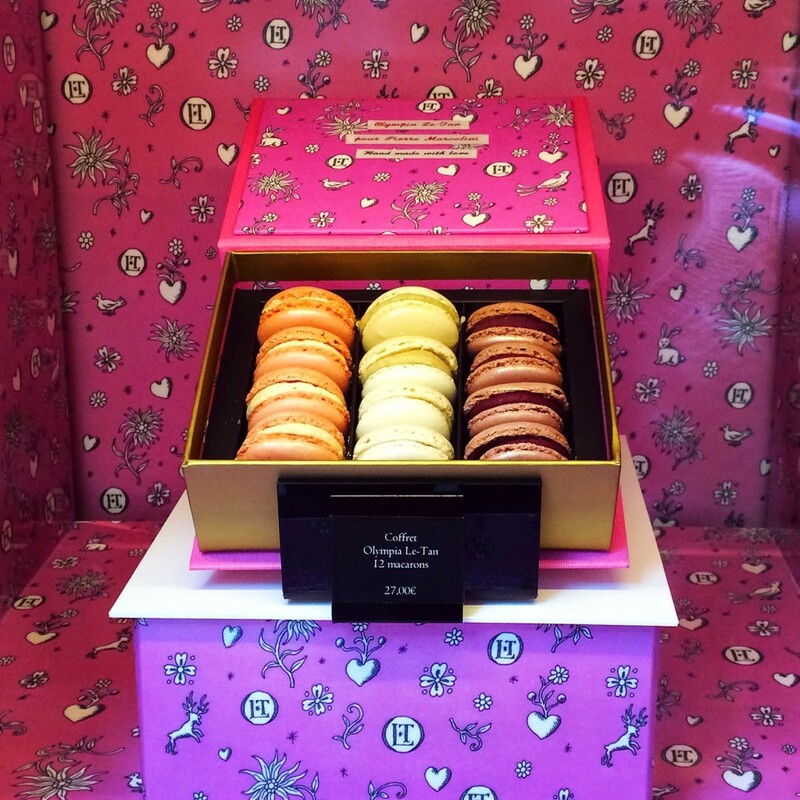 Pierre Marcolini x Olympia Le Tan macaron collaboration is (almost) too pretty to eat! 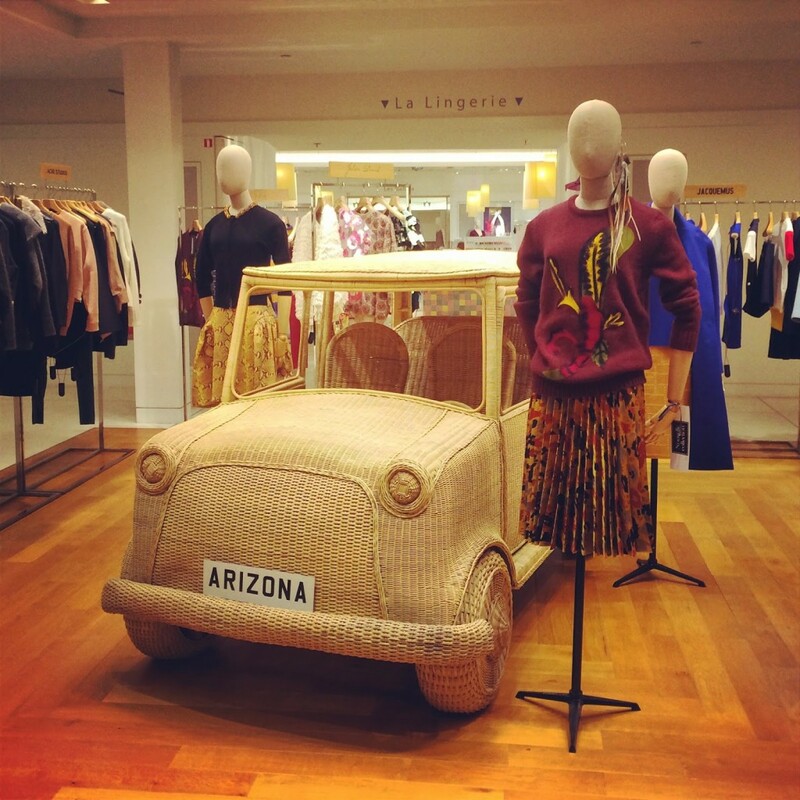 Life-sized wicker car at Le Bon Marché – French stores have the most fantastic displays! 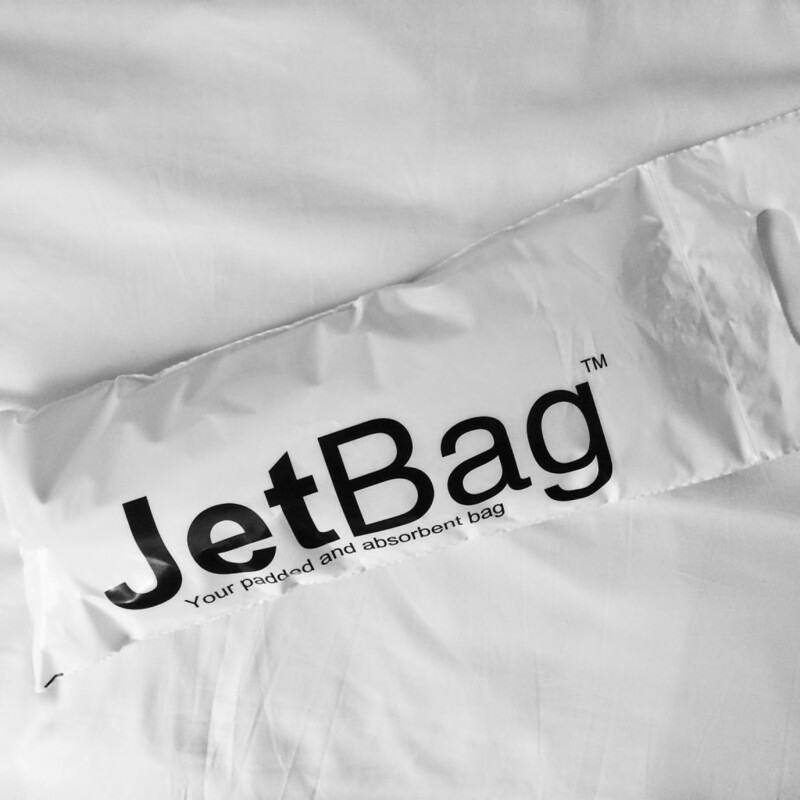 The fine folks at JetBag make sure my wine made it home safe and sound inside their handy-dandy wine travel bags! 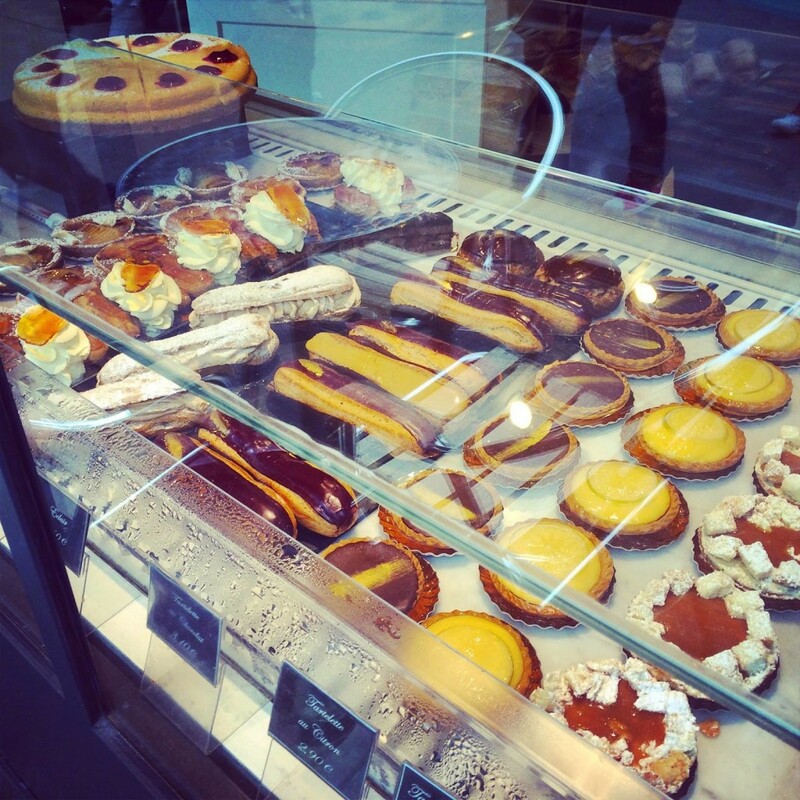 French pastries, of which I had many. 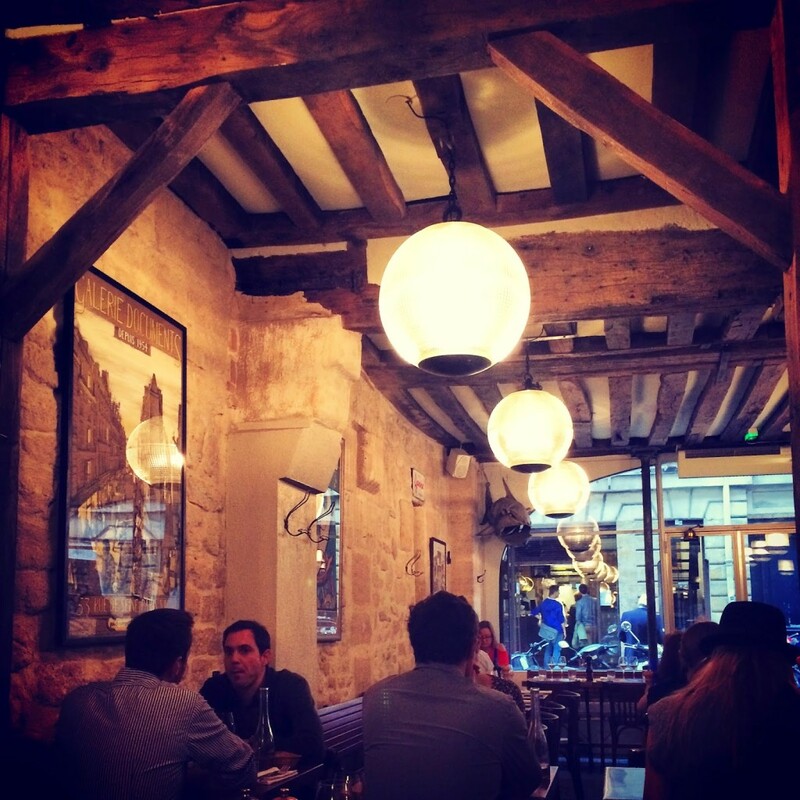 Beautiful setting and equally wonderful food at Fish (La Boissonnerie). 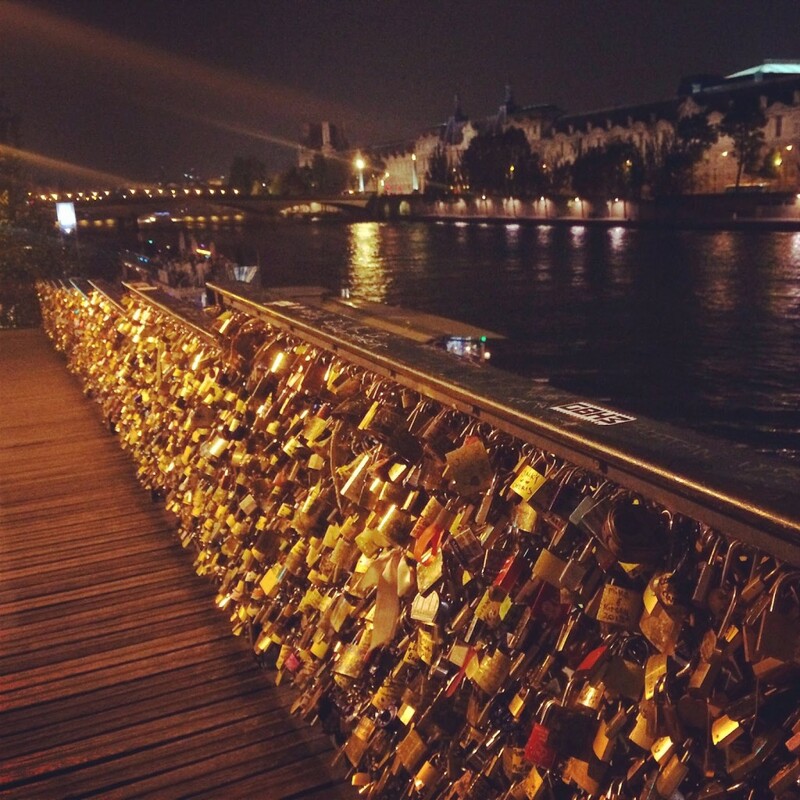 Locks of love on Pont des Arts. Wow, Pairs is just so beautiful. 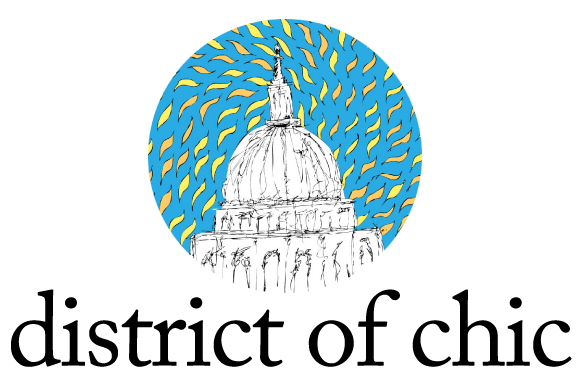 The fountains, the architecture, the food – I am drooling over everything, but mostly that cheese plate. I'm starving. Ah Paris one can never tire of how splendid it is these pictures make me want to visit for the nth time. Until then my recent weekend getaway will compensate. The last two times I've traveled to Paris, it's been in the winter! 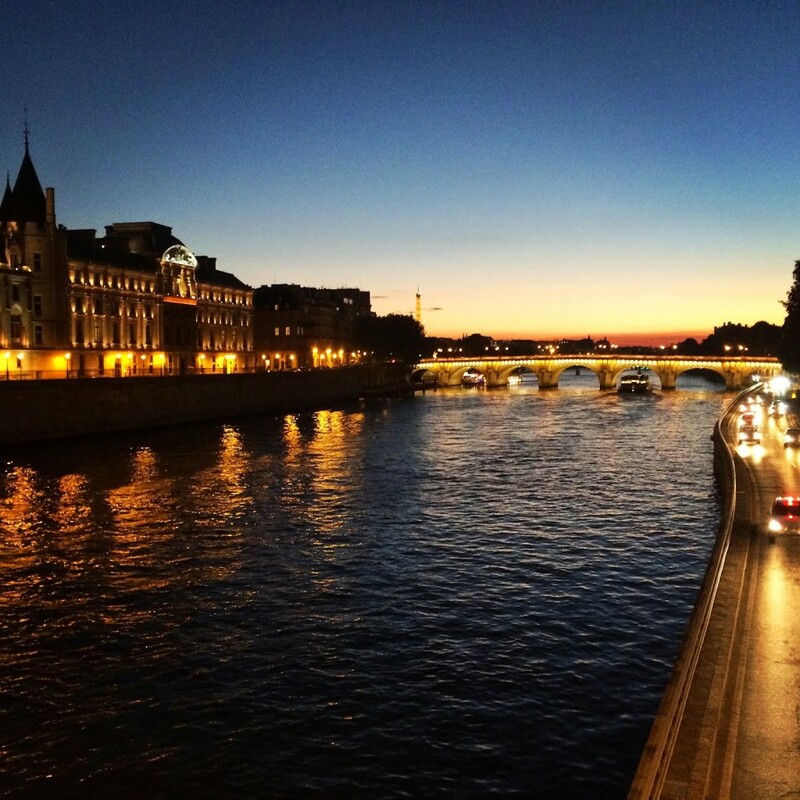 Granted, Paris is wonderful any time of year, but I miss the late, warm summer nights.